Few people have an ideal set of perfectly well aligned teeth. Most of us have either some kind of crowding, spacing or malalignment of our teeth. So in such cases, we have orthodontics to our rescue. Aligned teeth are not only a treat for the eyes, but they are also much easier to maintain, keep clean and more resistant to food lodgement and dental caries. Orthodontics essentially involves the cementation of brackets on the surface of the upper and lower teeth, followed by placement of a metallic wire which is then fixed within the brackets using elastics. Over time, the wire exerts a controlled force which in turn puts pressure on the teeth and moves them into the desirable positions. The entire orthodontic treatment can last from a few weeks to a few months, at the end of which, a retainer is placed to help hold the teeth in their new positions, once they are perfectly aligned. 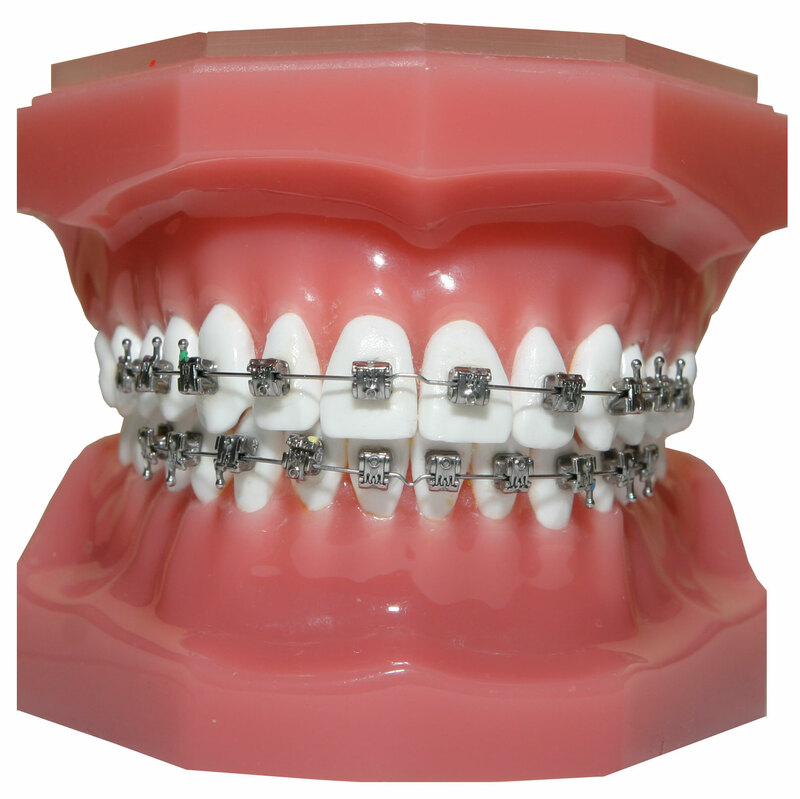 For better aesthetics, we recommend the use of ceramic braces over metal ones. As mentioned earlier, a perfectly well aligned set of teeth is not only highly aesthetic, but also essential for good oral hygiene and dental health. 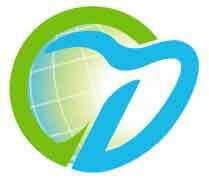 Today, we have several adults, also seeking orthodontic treatment for these reasons, and why not? Teeth can be moved at any age, provided there is healthy bone below and gums. For adult orthodontics, the treatment usually lasts for about 12-18 months.